Wendy Williams, is an American media personality, actress, comedian, author, and a daytime talk show host in our custom cuff bracelet. 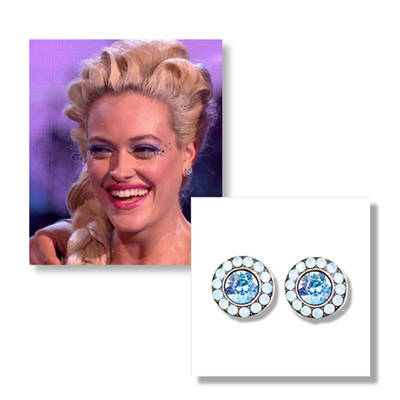 Peta Jane Murgatroyd, a New Zealand-born Australian professional dancer, best known for her appearances on the American edition of Dancing with the Stars featured in our Light Air Blue Stud Earrings. 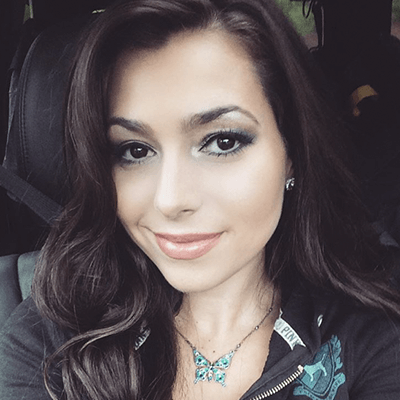 Country Music’s newest star Jessica Lynn featured in our butterfly pendant necklace. DWTS Season25 Week 5: Pretty Little Liars star Sasha Pieterse wearing our Marley Princess Earring (ER4718AQU). 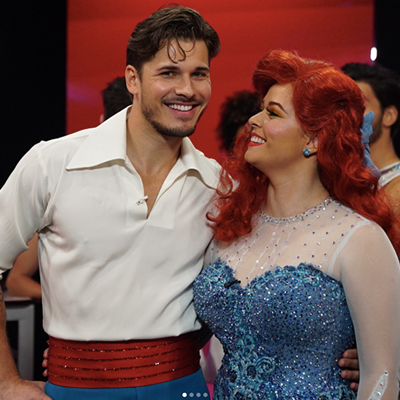 Sasha and Gleb Savchenko were the real life Ariel and Prince Eric dancing to “Kiss the Girl” from The Little Mermaid, but were unfortunately eliminated after this round. 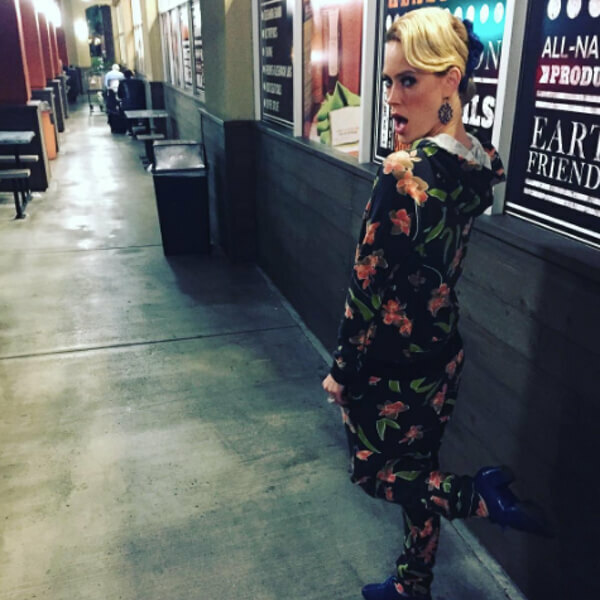 Peta Jane Murgatroyd, a New Zealand-born Australian professional dancer, best known for her appearances on the American edition of Dancing with the Stars in our Custom statement scroll earrings enameled in dark blue and embellished with Swarovski's Dark Indigo crystals.